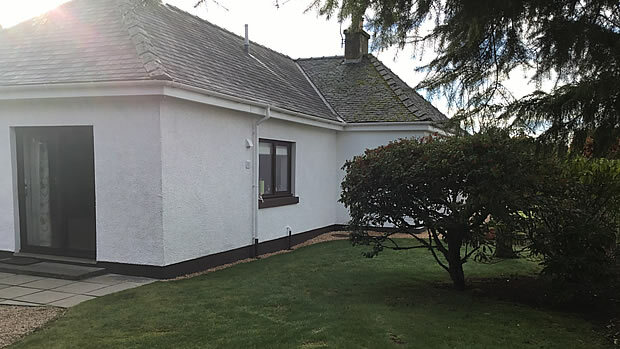 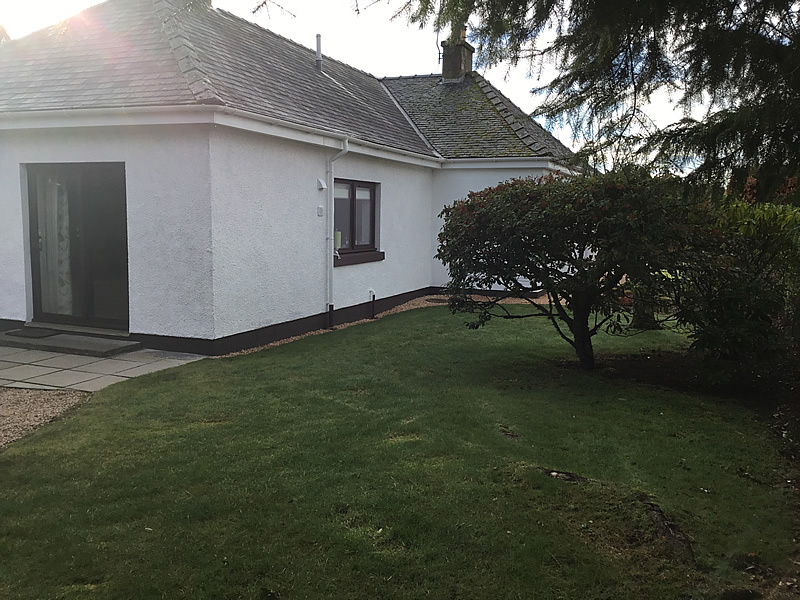 Welcome to Rosemount, a 3 bedroomed detached bungalow located in the Camore area of Dornoch, approx 1 mile from the town. 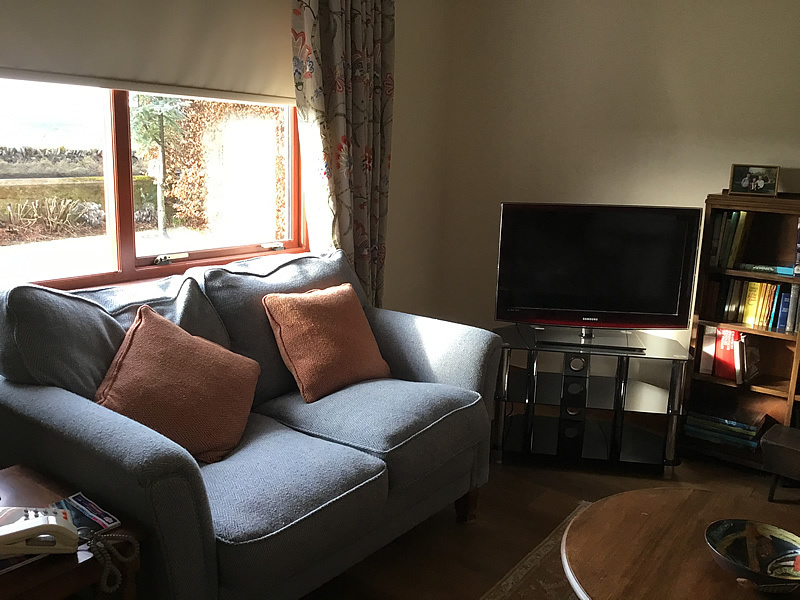 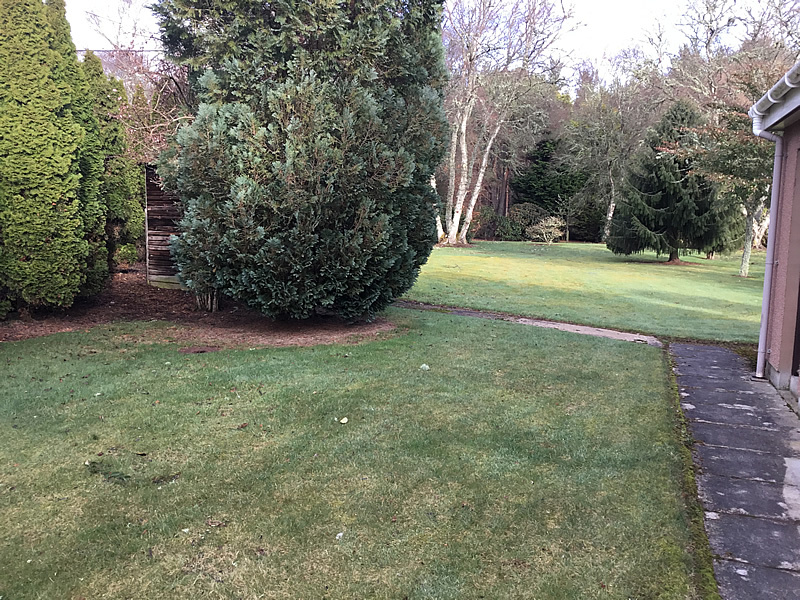 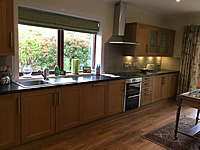 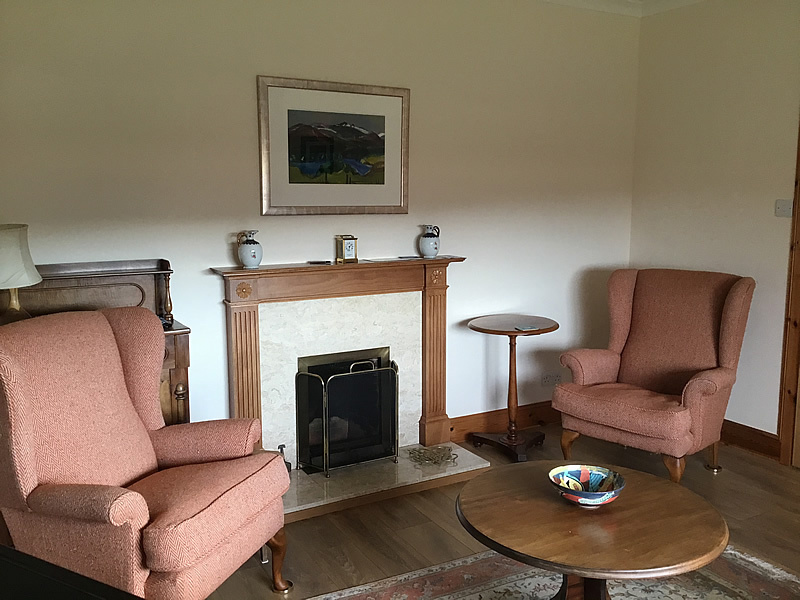 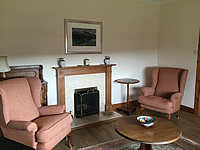 The property has a large kitchen/ dining room overlooking The established lawned garden, separate utility and WC off the kitchen.Lounge with TV and open fire. 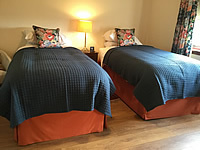 2 double and 1 twin room with a bathroom and separate shower room.